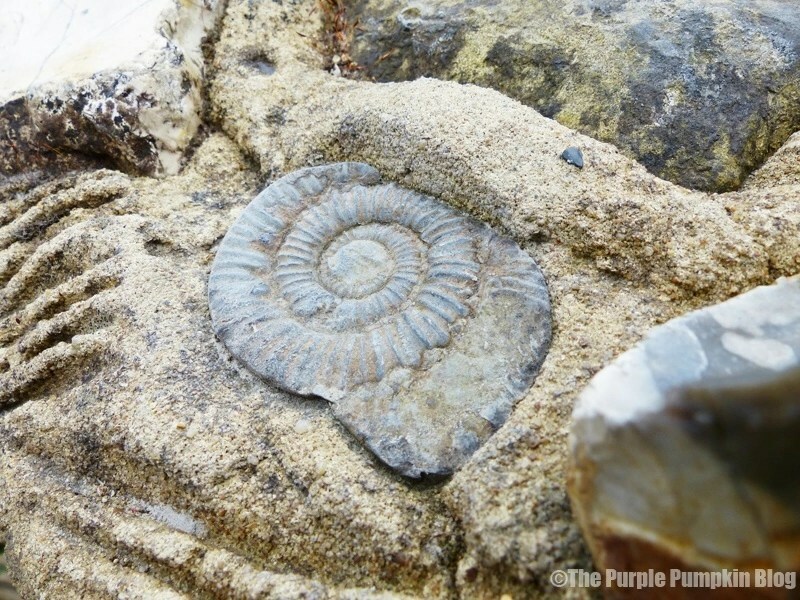 We recently went to Chafford Gorges Nature Park in Thurrock, Essex to see what we could see. 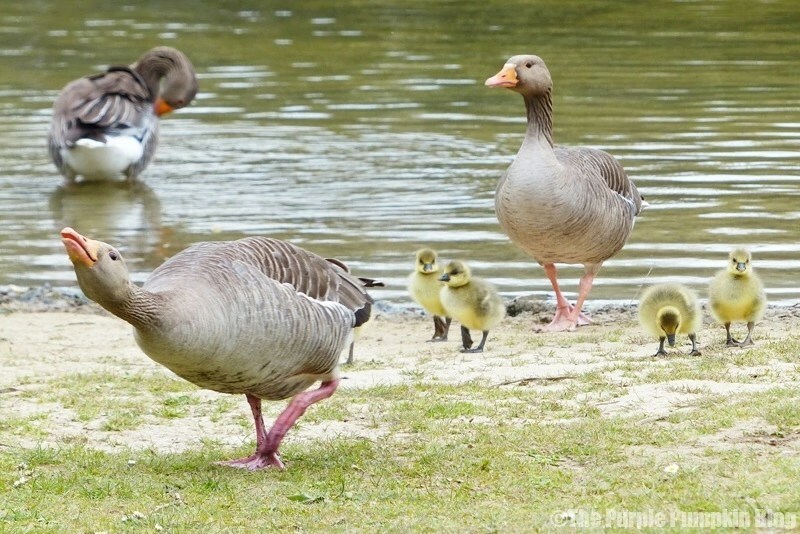 I love photographing nature and wildlife, so days out to nature reserves are always a great day out. They’re fab for children too, as you can look out for wildlife, birds and insects, as well as identify different trees, plants, flowers and fungi. Following the sat nav we drove through a housing estate to discover the [small] car park for Chafford Gorges Nature Park – what a hidden gem! The Visitor Centre is situated at the top of the gorge, so there is a sloped walked down to the open space and lakes. The paths are good but there are some steep inclines – about 6 or 7 of them I think, and you don’t realise how far down it is! Remember that for when you have to walk back up!! 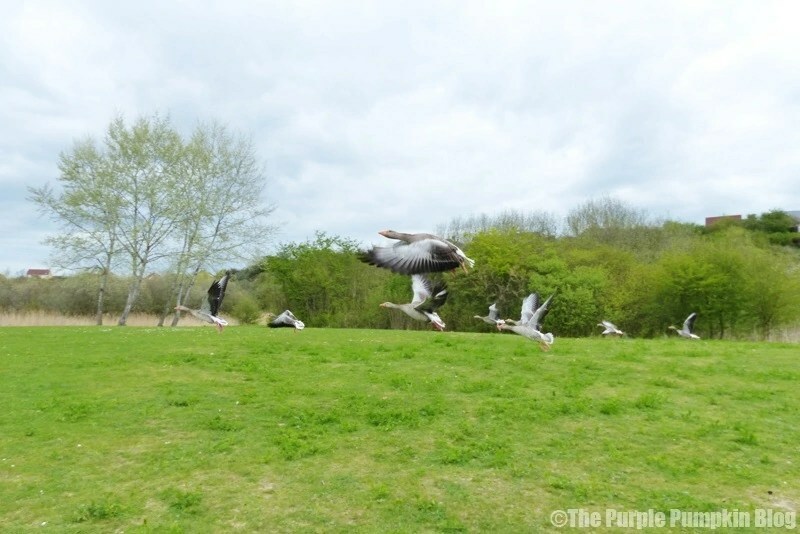 When we visited, it was very quiet and peaceful, and we were creeping along to get closer to the geese that were grazing on the grass… until a dog came bounding along and scared them all to take flight! We also noticed a lack of dustbins which annoyed me, as there were areas where people had quite rudely just dumped rubbish from picnics and even a barbecue – not nice at all, and complete disregard for a nature park. 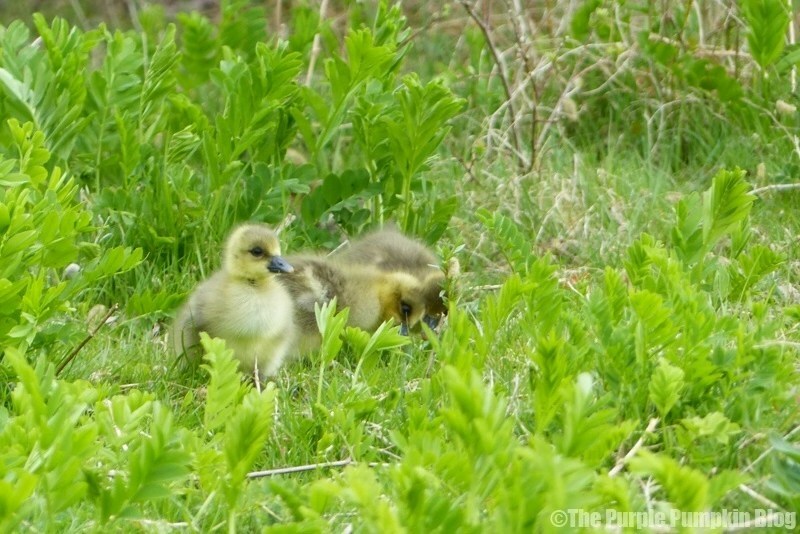 We walked around past the lake, and sat down for a while as we spotted some goslings in the grass. 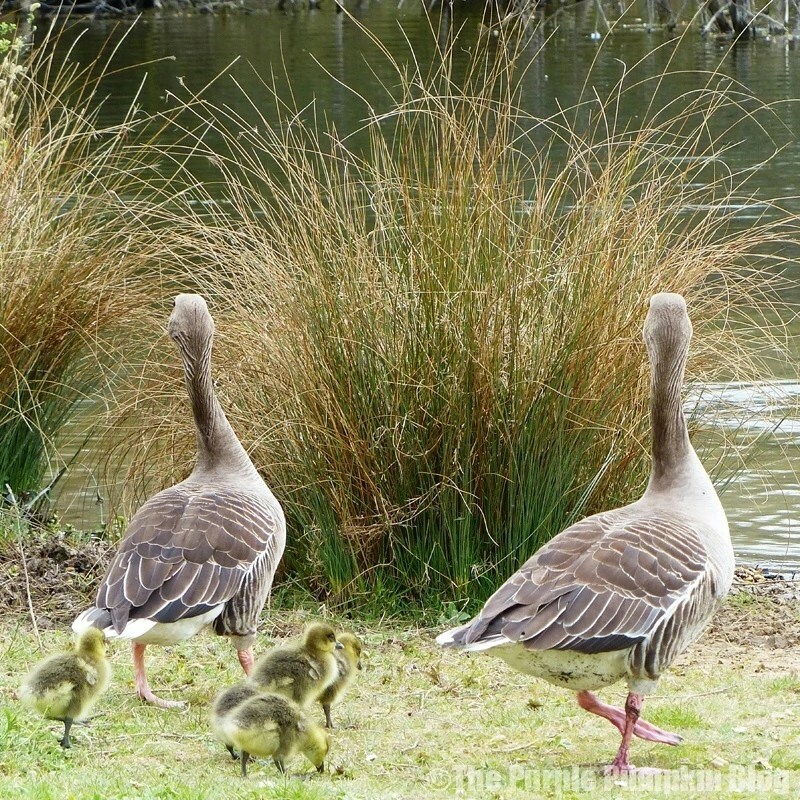 Fortunately, dog walkers did keep their dogs under control here so as not to frighten the baby geese, although, judging by the fierceness of the parents, they had it all under control! As well as the greylag geese and goslings that we saw, we also spotted swans, coots, Canada geese, mallards and a lone white duck. We eventually made our way back up to the top of the gorge and were back at the Visitor Centre – with me taking photographs of flowers and plants along the way. You can buy trail guides for £1, which I think we would do next time as it would be fun to follow a trail around the nature park. We didn’t really explore the visitor centre, but there is a gift shop which includes hot and cold refreshments, cake and snacks. They also sell toys, books, bird feeders & feed, greeting cards and much more. The toilets are wheelchair accessible and include baby changing facilities. 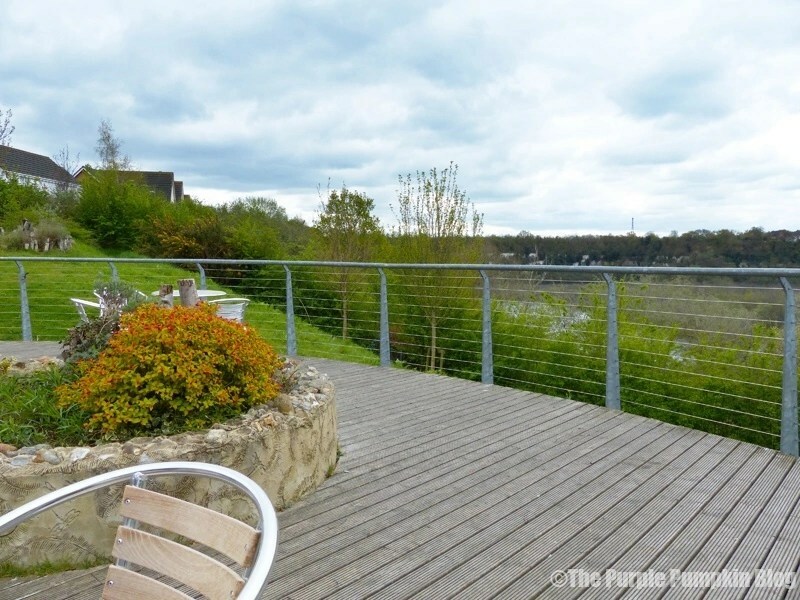 There was also a lovely decking area where you could enjoy a drink and look out over the gorge, or watch the birds at the feeding station. 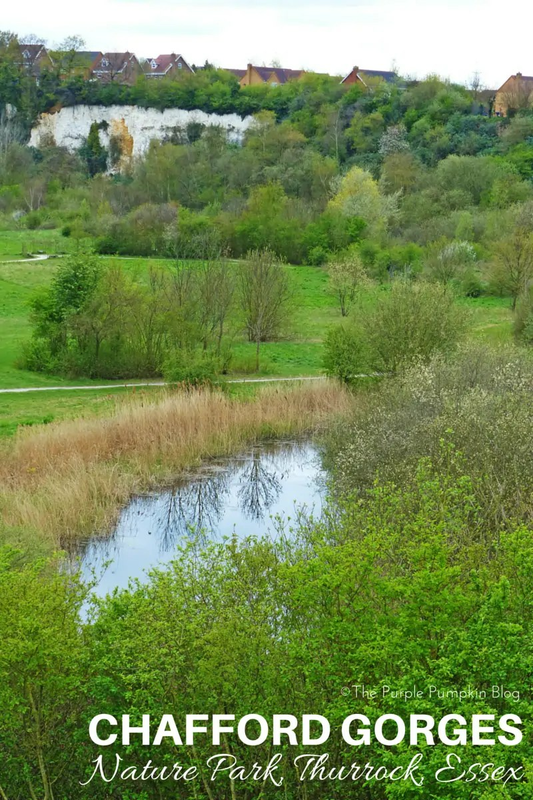 We really enjoyed our time spent at Chafford Gorges Nature Park and would go back there, despite the few areas of rubbish, which was such a shame. There are some picnic benches, so you can take your lunch (and please, take your rubbish with you!) 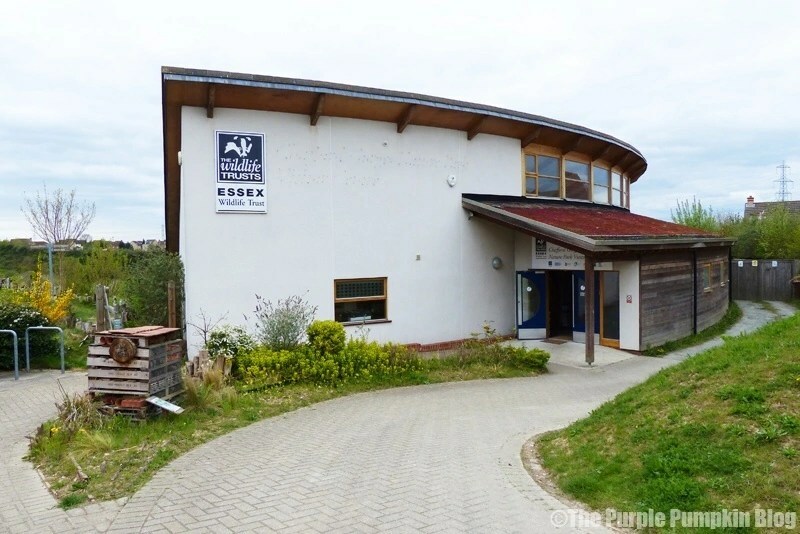 as well as various habitats – including grassland, meadow, ponds and woodland, and a variety of plants and wildlife, including orchid, bats, newts and glow worms – which I really must try and see next time! The Visitor Centre is within walking distance of Chafford Hundred railway station, and the car parking is free. I’m not sure on that – didn’t see any one fishing – best to check out their website. What’s the story with the face on the tree?? Some gorgeous pics here. 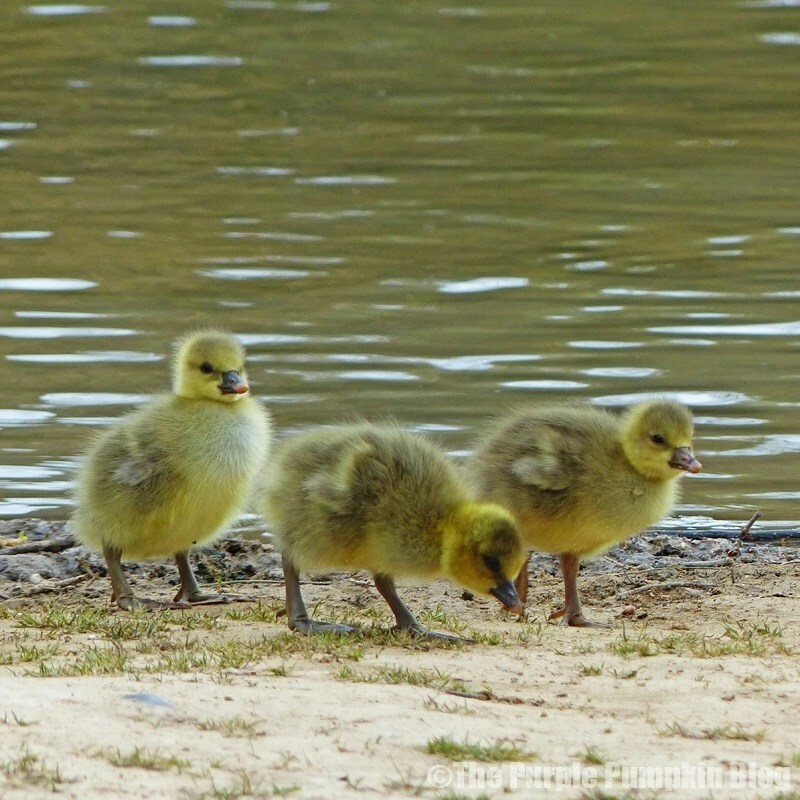 Adorable goslings. I have no idea! I took that photo cos I thought it was so weird! !